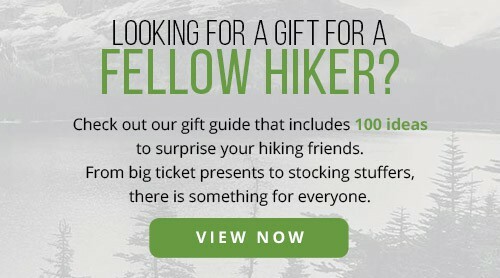 One of our big goals here at The Adventure Junkies is to make your life easier when it comes to buying outdoor gear. 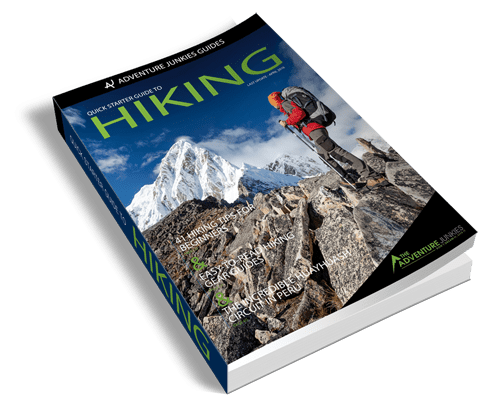 We’ve already told you how to find the best hiking GPS, a good quality camping hammock and an affordable high end camera for traveling. 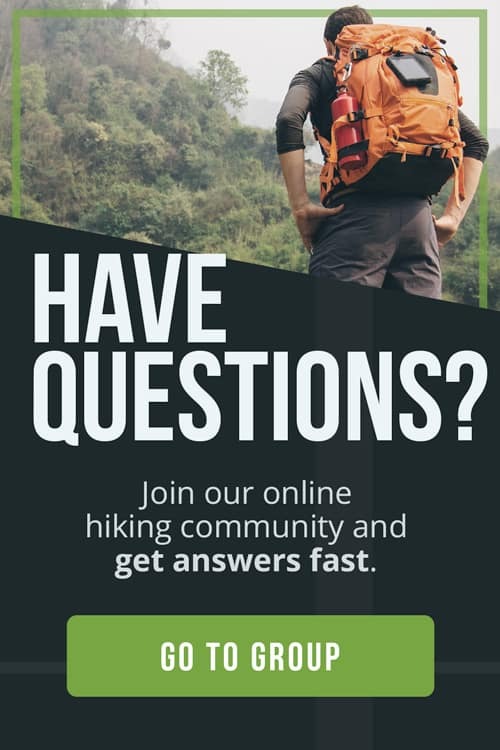 Now, it’s time to talk about backpacks for hiking. We’ve put together these backpack reviews to help you out with the process. 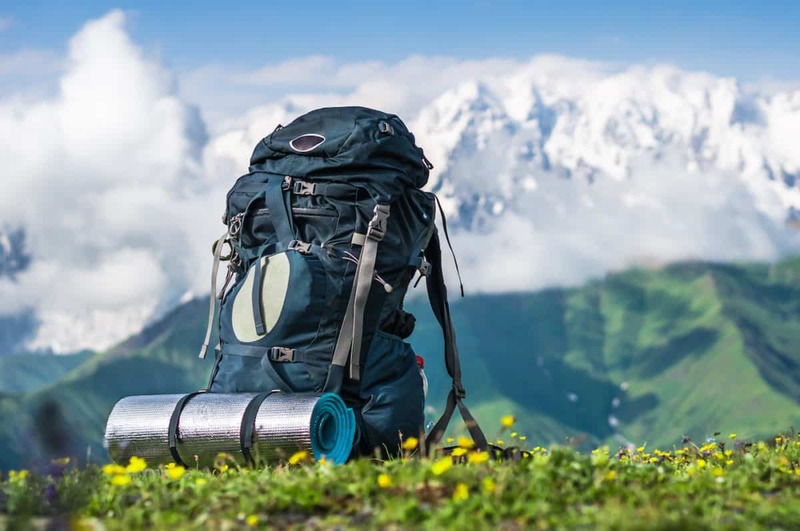 For this article, we stuck to talking about 50-80 liter packs designed for multi-day hiking. 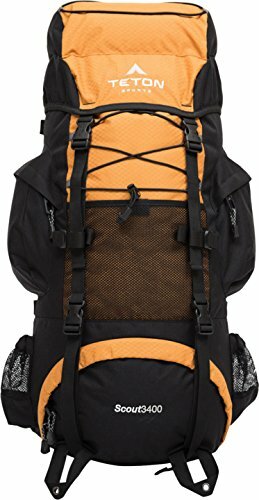 The Osprey Ariel is the the pack that I use for all my multi-day hiking adventures. 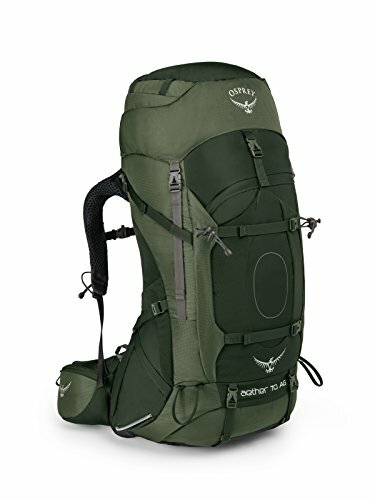 It’s Osprey’s classic backpacking pack that has all the bells and whistles you’d expect. The Ariel has lots of pockets and compartments which is great for staying organized on the trail. Its AirScape back panel lets air ventilate through which is great for when you are hiking up steep terrain during warm weather. 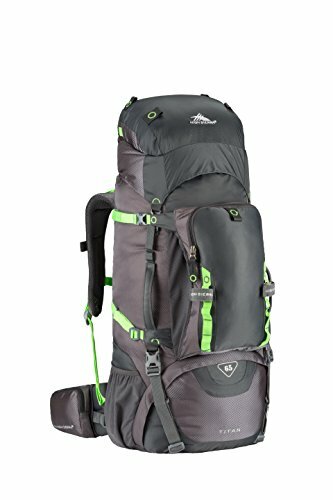 The best thing about this pack is it’s capable of carrying a lot of weight and still be comfortable. The men’s version is the Osprey Aether. The winner of Backpacker magazine’s 2015 Editors’ Choice Award, the Osprey Atmos was designed with comfort in mind. It’s Anti-Gravity suspension system helps spread the load out evenly while eliminating pressure points. This system suspends the weight over a larger area, allowing more air to ventilate, something much appreciated for summer hiking. The Atmos has great adjustability. The four compression straps connect directly to the frame, allowing you to squeeze down and stabilize smaller loads. The Gregory Baltoro was designed for backcountry adventure seekers. 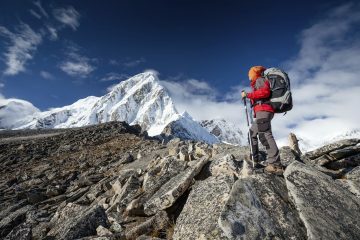 The Baltoro has won countless awards for being an extremely comfortable, high performance pack. This backpack is an updated version from the classic Baltoro. The main difference is the suspension has been redesigned to carry heavy loads better and more comfortably than ever before. Some great features are a waterproof hip-belt pocket that fits a small camera and a clever hydration sleeve that converts into a daypack. The Deuter Air Contact was made with serious trekkers in mind. While it’s certainly not lightweight at 6lbs, it’s rugged and well built. The zippers are big and strong and there’s plenty of pockets. It’s Aircontact system offers great support for carrying heavy loads and also helps with ventilation, keeping moisture from building up on your back while walking. The pack comes with a detachable rain fly which is great for keeping your gear dry while trekking in bad weather. The Teton Sport Scout is an affordable backpack with features usually seen only in higher-priced packs. 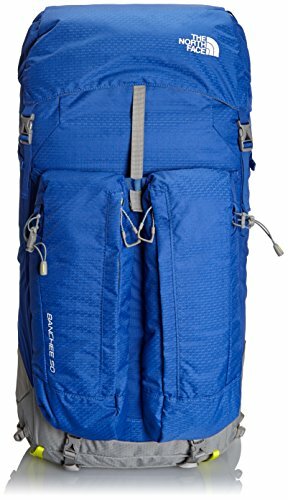 It’s a durable hiking pack with sturdy zippers, mesh lumbar support, and padded waist and shoulder straps. You won’t believe how comfortable this pack is for the money. It even includes a rain cover which stays hidden until you need it. There are also gear loops to hang ski poles or ice axes. The North Face Cobra was built with expeditions and alpine guides in mind. From its intuitive ice tool and crampon storage to the load-hauling aluminium frame, this durable pack is built to go the distance. It’s the alpine expedition pack reimagined: a ton of features, athlete tested and fully dialed on every level. One cool feature is the side pockets are accessible when the pack is on, great for getting to snacks, hats and gloves while on the trail. 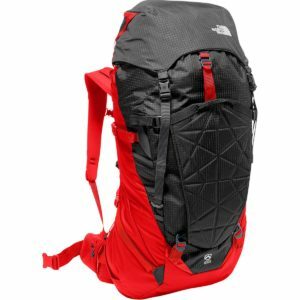 The North Face Banchee is a lightweight backpack that makes it easy to stay organized on the trail. One of the top features of this pack is that it’s light (3 lbs 10 ounces) while being extremely supportive. 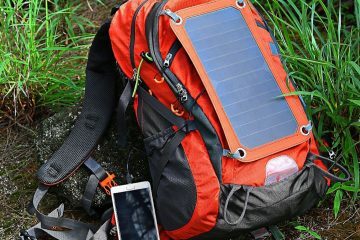 It can handle heavier loads more comfortably than most other lightweight packs. The Banchee has 8 pockets which are strategically located and designed which makes packing a breeze. Climbers will be happy to hear that the lid pocket is big enough to store a helmet. Fjällräven Kaipak is a robust pack perfect for multi-day trekking. It’s made from G-1000 HeavyDuty Eco in recycled polyester and organic cotton, in other words, it’s eco friendly and tough. An added bonus is the fabric has been waxed for water resistance. The pack has a fixed torso design. What you lose in adjustability you make up for in stability. It has ergonomically shaped shoulder straps and hip belts with two pockets, perfect for snacks and sunscreen. The High Sierra Titan was made to carry heavy loads with relative ease thanks to its S-shaped Ergo-Fit shoulder strap harness with load-lifters that adjust to fit regular torso sizes. 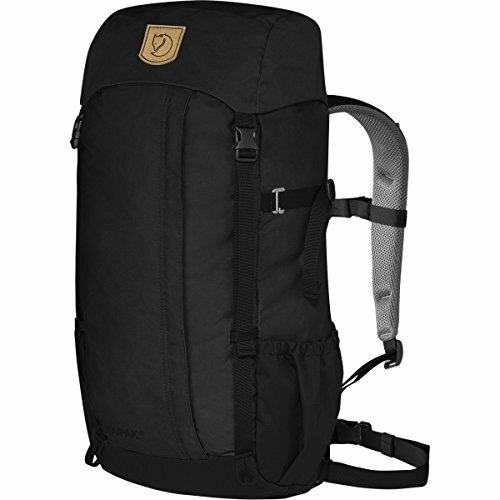 The pack has a high-density foam padded back panel which provides excellent load support. The large AirFlow channels and uniquely contoured internal frame structure helps keep your back cool and dry. There is plenty of storage space, lots of big and small pockets, and some very clever access zips. The Sierra Titan is one of the best values for your money on the market. The first question to ask yourself is: What size pack do I need? 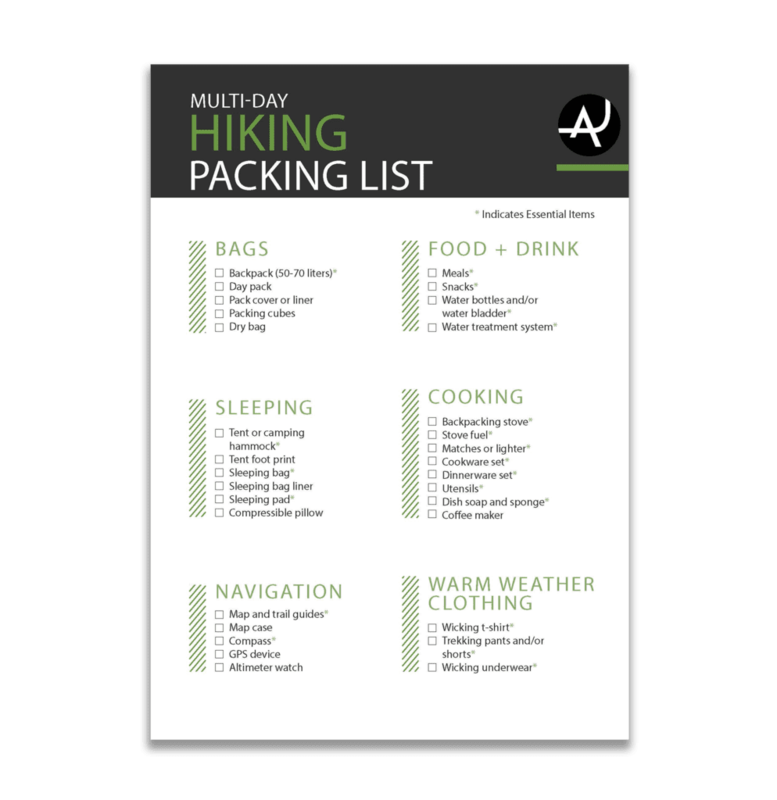 When it comes to hiking, the longer you plan to spend on the trail, the bigger pack you’ll need. Backpacks are sized by how much they can hold (volume), which is measured in liters. As a general guide, weekend trips (1-3 nights = 35-50 liters), multi-day (3-5 nights =50-80 liters), long trips (6 nights+ =70 liters+). If you’re planning a trip in winter consider that you might need more room for extra layers and a warm sleeping bag. Aside from choosing the volume capacity of the pack, you’ll need to pick the right size for you (small, medium, etc…). When it comes to packs, torso length matters more than your height. To find this measurement grab a flexible tape measure and a friend. Tilt your head forward and have him feel along the base of your neck for a bony bump. This is your C7 vertebra in case you wanted to know and the top of your torso length. The bottom of your torso length is at the top of your hip bones. An easy way to find this spot is to put your hands comfortably on your hips, it’s where your thumbs point to on your back. Your torso length is the distance between these two points. The last thing you should try to cut weight on is the pack itself. 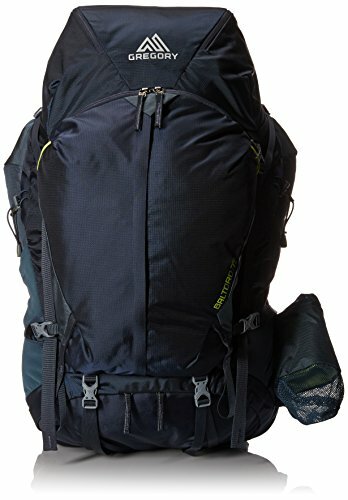 I made this mistake when I bought an ultralight pack and tried it out on an overnight trip. The super thin straps dug into my skin and the frame creaked like nails on a chalkboard from the load I was carrying. The first thing I did when I got back was to return the pack. For the few pounds I was saving I was sacrificing my comfort and sanity on the trail. 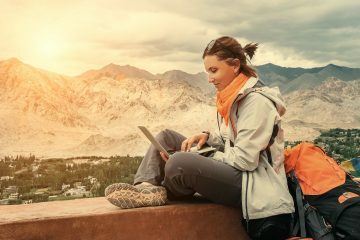 Many manufacturers make women’s specific backpacks. While it’s true that women can easily wear unisex packs, some women will find these packs fit better and are more comfortable. Female specific backpacks are designed with shorter torso lengths, narrower shoulder widths, and curved waist belts. If you’re buying a pack for a kid, take a look at getting a youth specific one. These typically have smaller capacities and include an adjustable suspension to accommodate a child’s growth.